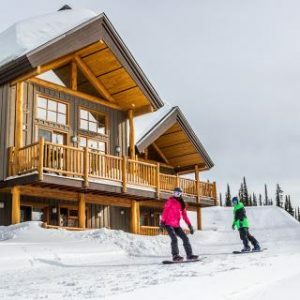 When the snow falls (and we guarantee it will) on a pow or bluebird day, Big White’s vast and varied terrain is more than enough incentive to make every day a ski day. 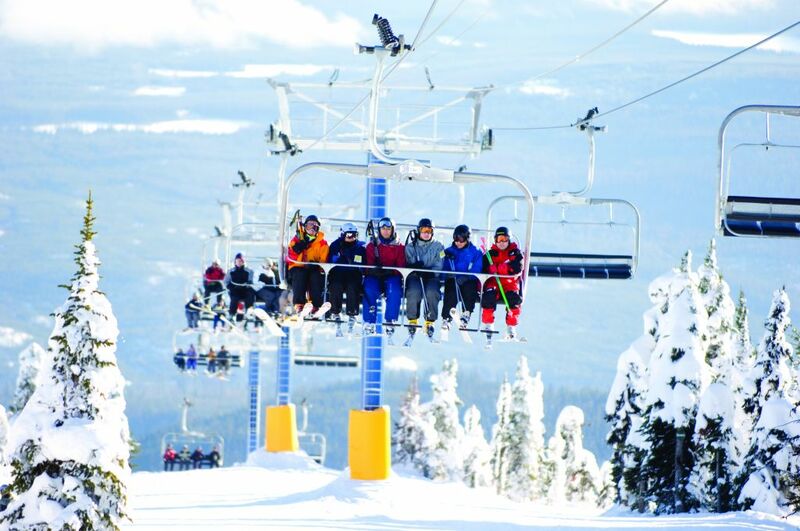 Big White is a family ski wonderland with over 118 trails and annual snowfall of over 7.5 metres (25ft). 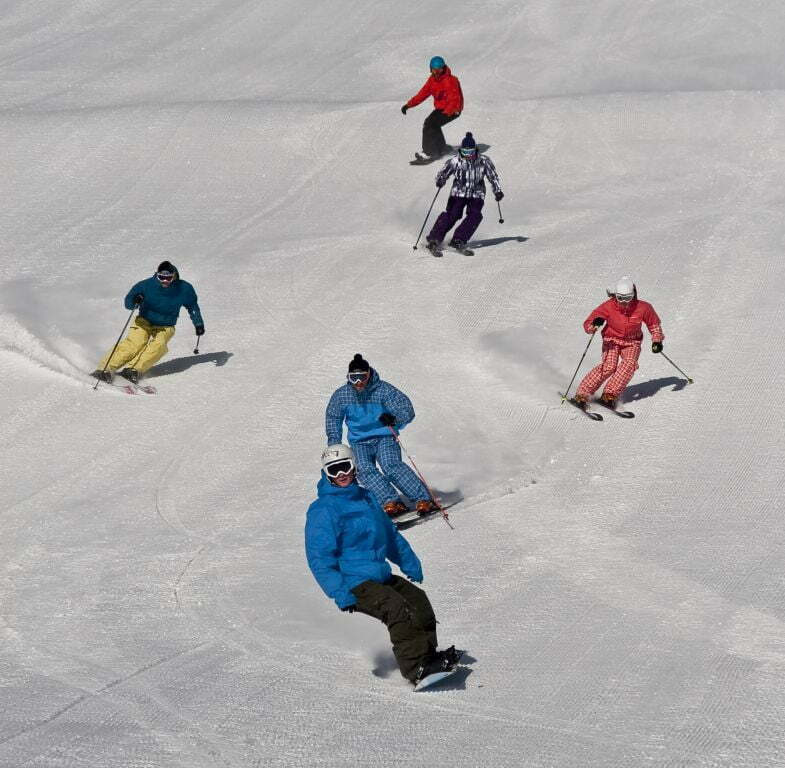 Even on our busiest day, there is room on the slopes to spread out and explore. 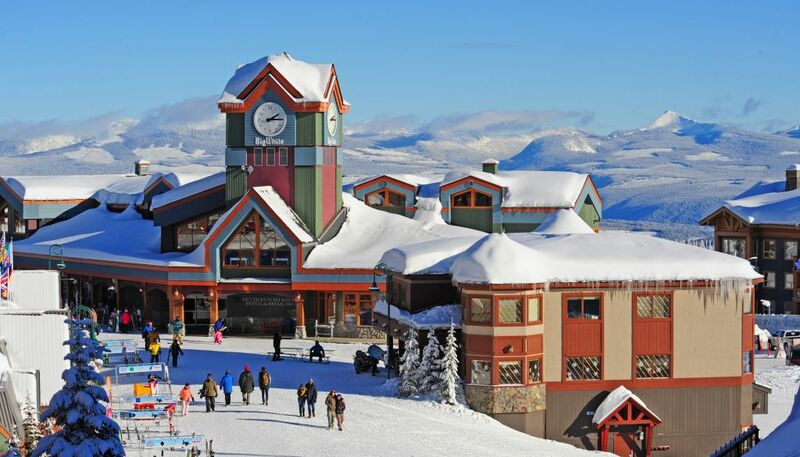 With a population of approximately 123,500, Kelowna is the largest city in British Columbia’s Okanagan Valley. 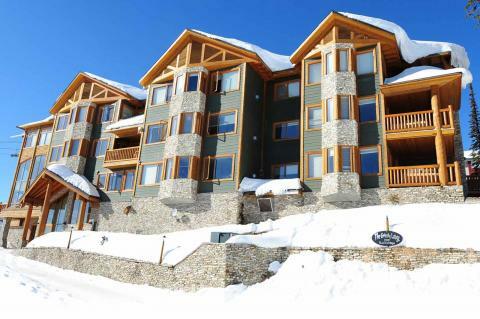 Bordering Okanagan Lake, Kelowna is well known for its hot summers and temperate winters. Kelowna is one of the most liveable cities in Canada. In the recent Canada Pulse survey, 90% of residents reported “My city is a great place to live”. A staff bus is available if you choose this option. The bus departs Kelowna bright and early every morning and returns to town at 5pm. Staff can pay for the bus on a single ride basis, so if plans change, there’s no leftover bus pass to deal with. Kelowna boasts all the amenities of a major city: fine dining, unique shops and vibrant culture, yet orchards and vineyards thrive within a 10-minute drive of the downtown core. Spectacular vistas await those ready to explore. A delightful day can be spent sampling the award-winning wines of our numerous internationally-acclaimed wineries, while several championship golf courses draw enthusiasts from all parts of the globe. Kelowna, BC has over 30 nightlife options that are sure to make any visitor feel like a local. Kelowna has welcomed many internationally acclaimed artists, bands and DJs, but Kelowna is also home to some of the greatest local artists anywhere in British Columbia. 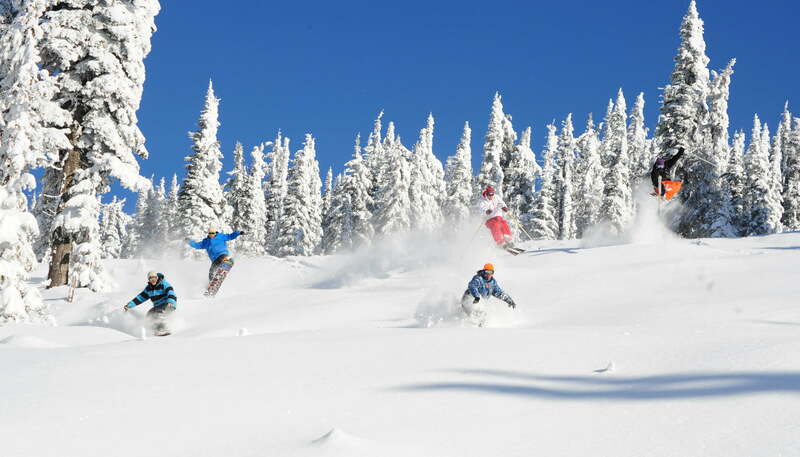 With Kelowna nightlife, there is something here for everyone to enjoy. 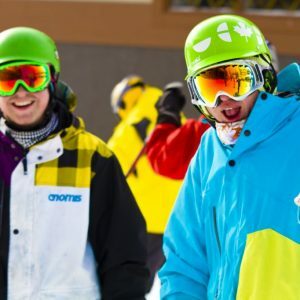 The average entry level job at Big White has a starting wage of $9.20 – $11.00 per hour and most staff work from 32 to 40 hours per week. The average employee pays from $525 to $650 per month for shared accommodations. This ranges from several friends renting a house to two-to-four folks renting a one-bedroom condo. 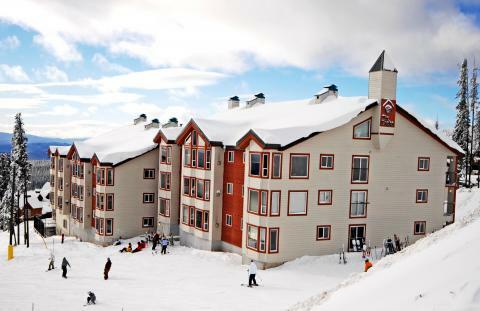 To help you in your search here is a link for hostel information at Big White. 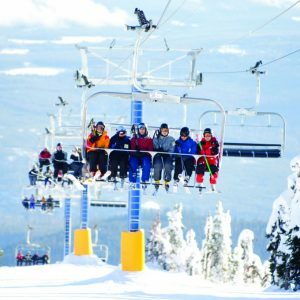 Big White’s winter season can start as early as mid-October or as late as the beginning of December. Because of this, sometimes can pass between your successful job interview and your employment start date. To deal with this time, you should come with sufficient money to carry you for at least one month. Central reservations department is about helping guests plan the trip of a lifetime or a rejuvenating weekend getaway. 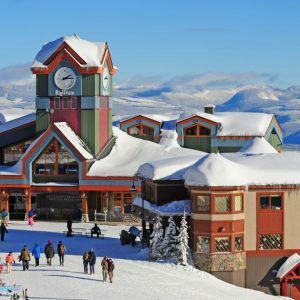 The fall and early ski season are a very busy time at Big White Ski Resort. Many prospective employees are arriving for job interviews and work. 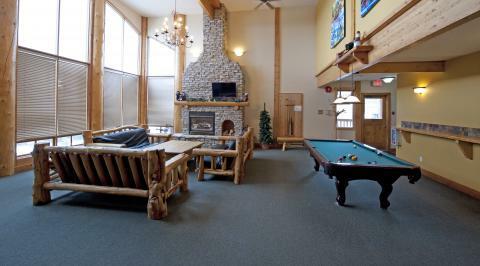 Also, everyone is looking for a place to stay during the winter. However, we still strongly recommend you arrive with pre-booked accommodation. 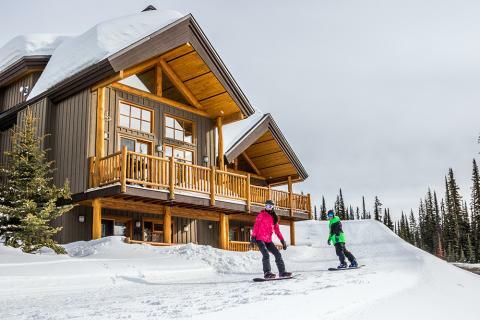 Big White is pleased to offer a limited number of staff accommodation beds to our employees. Each manager will have a small number of beds to allocate to staff. Staff accommodation beds are proportionally allocated based on department size, so each department only has a limited number of beds. These units are in Snow Pine Estates, Happy Valley and the Village. During the hiring process, your potential manager will be able to let you know whether they still have any beds available. 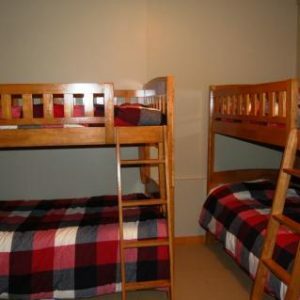 We will do our best to accommodate any location and housemate requests. 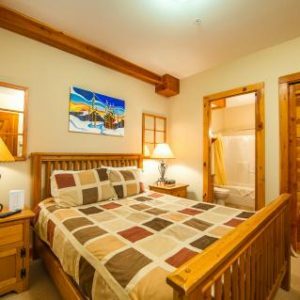 These units range from apartments to houses, with anywhere from four people to eight people per unit. 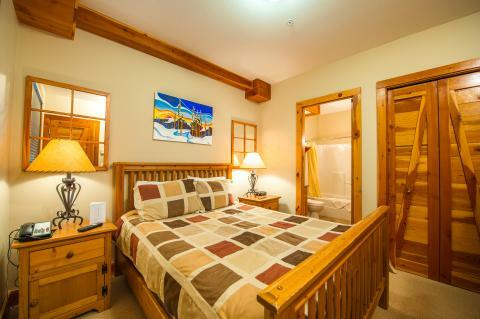 The units are fully furnished and include linens. These staff accommodation beds are proportionally allocated based on department size, so each department only has a limited number of beds. 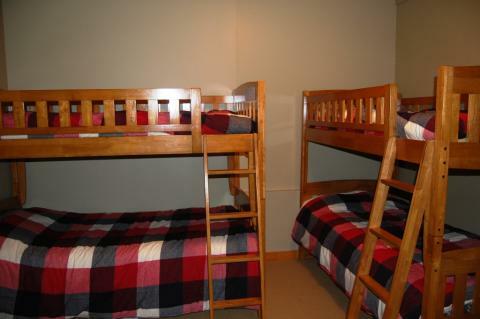 The allocation of beds will not be known until early November. Assume you do not have staff accommodation and plan accordingly. 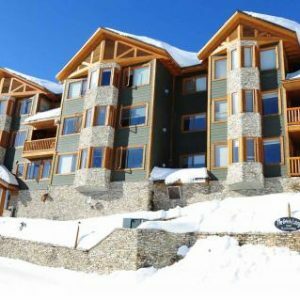 Most staff will find accommodation through looking on the Internet, Big White’s Facebook page, calling the “For Rent” signs in the unit windows, getting our referral list, going to our local real estate companies or chatting with the building managers. The average employee pays from $450 to $600 per month for shared accommodation. These prices range from several friends renting a house, to two-to-four folks renting a one-bedroom condo. 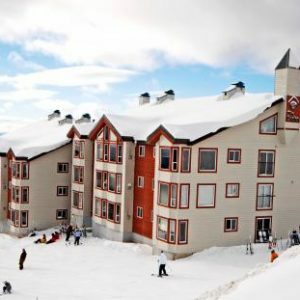 There are some apartments and condos available for rent in Big White, all are fully furnished with full kitchens, and some even have spas on the deck… VERY NICE! The cost of housing varies depending on the size and location of the apartment. The cost of housing is approximate $150.00 to $175.00 CAD/week, and a bond will also be payable. 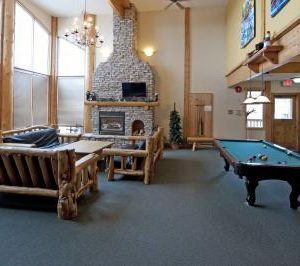 Urban Retreat is an excellent place to stay, which is located on the mountain for the first week until you find more permanent accommodation. 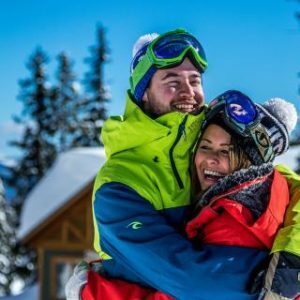 There are great activities organized for staff – visits to hockey games in Kelowna, ice hockey tournaments between departments at the skating rink, BBQs, film nights, and at the end of the season, an end-of-year party at Kelowna golf course, a Christmas dinner and party, plus lots, lots more. 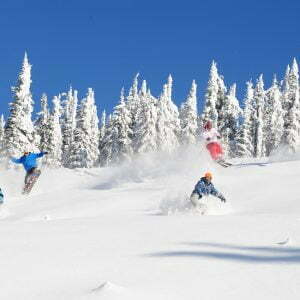 “It’s the snow” is our motto and we live up to our name with an average 750cm (24.5ft) of Okanagan Champagne Powder falling annually. 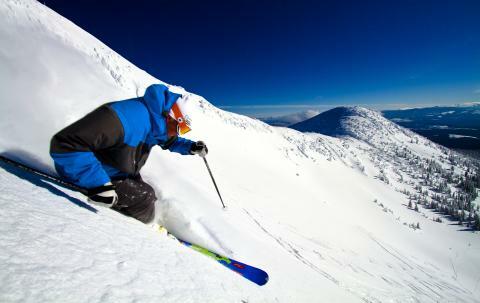 Our bountiful, dry powder is legendary and was awarded “Best Powder” by Ski Canada Magazine in 2008! 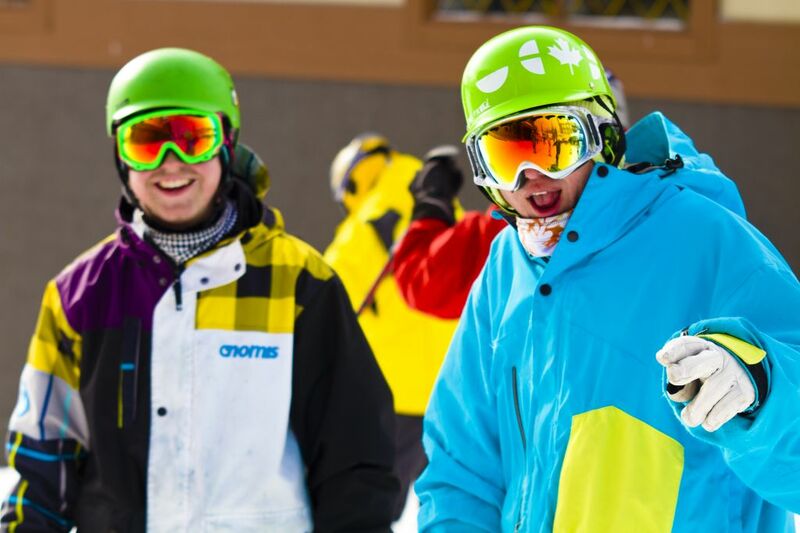 As a family resort, we also put your safety first and want to keep you safe and happy while you enjoy our slopes. 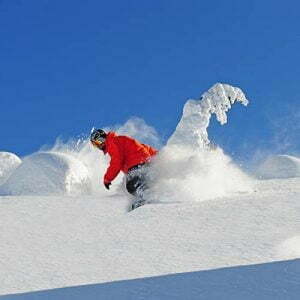 You will see our daily “Slow Zones” that make it easy for beginners and people that want to take it slow, and we also have our Safety Tips for using the resort and helping you to watch out for any little hazards Mother Nature may put in your path. 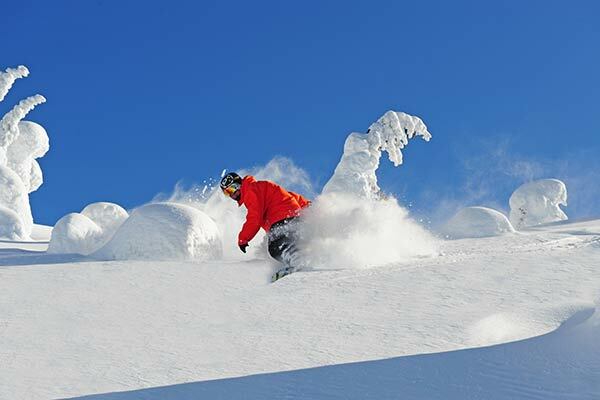 We look forward to having you spend time with us out in the Champagne Powder this season! 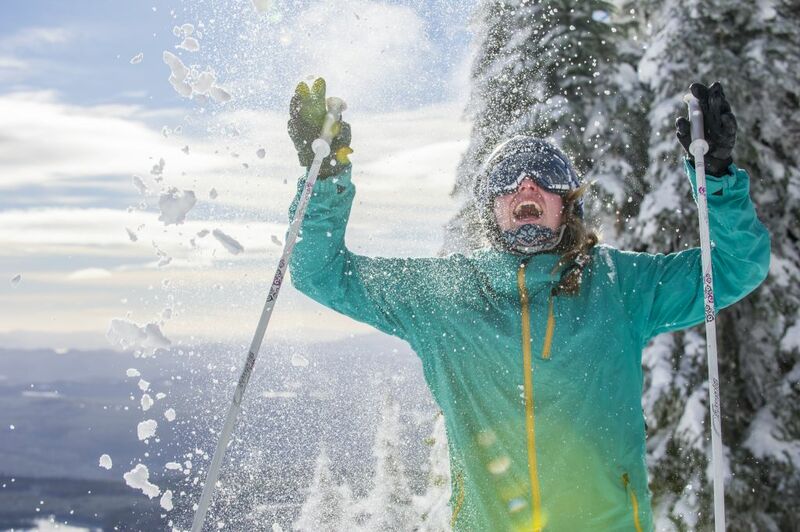 * Please note that Big White will deduct $10CAD (roughly) each week from your pay cheque as a security deposit for the cost of your season lift pass. 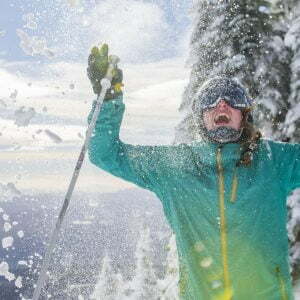 On completion of the ski season, you will be refunded this full amount and will have a healthy chunk of savings to take away with you.